Learn how Governors can effectively support their school leaders to excel in their role and achieve the best outcomes for their pupils. A major challenge for school governing bodies is to understand how to be a ‘critical friend’ and provide robust accounting and support systems that will ensure that Head teachers are able to remain at ‘the top of their game’ without sacrificing their own health and well-being. The recruitment of high quality Headteachers is becoming increasingly difficult with a significant proportion of headship vacancies being advertised more than once. It makes sense therefore to retain good heads. Therefore, Governors have both a duty to challenge and support their Heads and providing coaching is one of the ways in which governors can do this. 1) All Headteachers [no matter what stage they are at in their careers] need support. 2) The support that Headteachers require to enable them to meet the emotional and psychological demands of the role, is different from the support they require to meet the strategic and operational demands of the role. 3) Headteachers perform at their best when they are given personalised support to reflect on their practice, to enable them to align their leadership actions to the meeting of their personal leadership vision and the vision that they hold for their school. 4) Coaching helps Heads to increase their effectiveness and confidence, and enables longer serving heads to sustain their commitment, renew their vigour and maintain their impact on their schools. 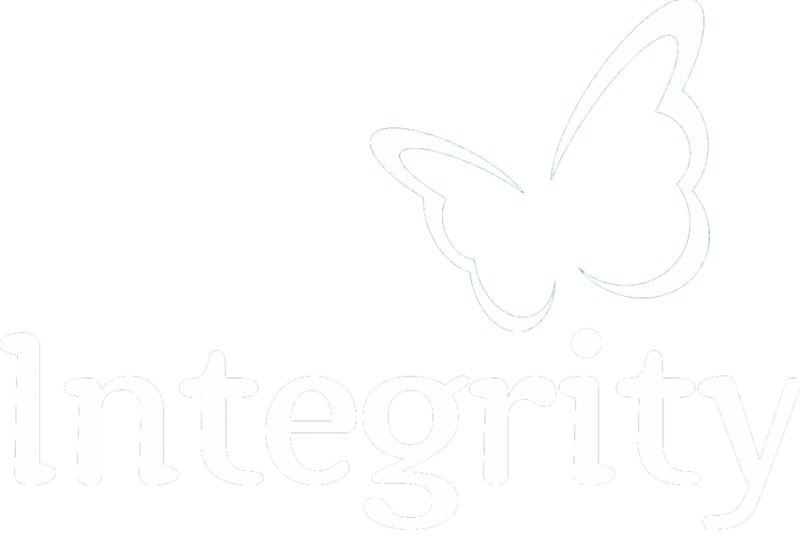 Interested in how Integrity Coaching can help your school to better support its leaders? Why is Coaching an Effective Support Strategy for Headteachers? Coaching support the psychological well-being and confidence of School leaders. Headship can be professionally isolating and so school leaders need opportunities where they can explore the challenges of the role, be listened to and identify solutions that can best support them in their role. Above all, a happy and healthy school leader leads to a happy and healthy school. Coaching deepens leadership knowledge, skills and practice and develops leaders’ problem solving and creativity. As a result, time is used more productively for overcoming complex challenges and school improvement initiatives are able to make greater impact. Coaching helps to build the emotional resilience of School Leaders by helping leaders to reflect on challenges they are facing and helping to overcome them. 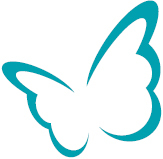 Coaching provides a space where Heads can identify new tools, ways of thinking and being that will better equip them for facing and dealing with crises and struggles when they arise. 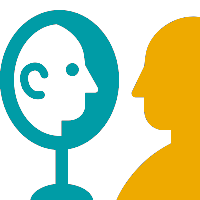 Coaching enhances leaders’ reflection and thinking skills and allows Heads to become more self-aware and better at self -management. This resulting in leaders who know how to build on their strengths and address areas for development in themselves. Leaders are then able to transfer this learning to deal more successfully with others. Coaching has been shown to help build Heads’ communication and relationship management skills. 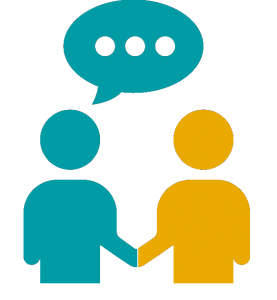 After coaching, Heads feel more able to handle difficult conversations which helps to reduce conflict and promotes greater harmony across all relationships. Director of Integrity Coaching, Viv Grant herself experienced the difficult reality of Headship and the often deep, hidden, inner struggles which can come with school leadership. Her story and the personal cost that she had to pay in becoming one of the youngest headteachers in the country to turn around a failing primary school was featured in the Guardian (see below). – There is an overwhelming feeling in the profession that training and support do not balance with the challenge of headship. – A working week of sixty hours plus has become the norm for many school leaders and Headteachers. As a result many Headteachers are leading their schools without the full complement of support systems that are needed to enable them to overcome the stresses of their roles and maintain their ability to lead and inspire others. These are very real and present challenges. Many Headteachers are at risk of not fulfilling their potential or leaving the profession early due to ill health, stress or burnout. This has to be halted if our children are to flourish and achieve their potential in our schools. We believe that leadership should not have to come at such a high personal cost. We believe that a passion for excellence, rigour and high standards for all should be values that are mutually compatible with hope, compassion and humanity. In order for our children to achieve their full potential, schools must be places where structures exists that enable Head teachers to achieve their full potential too. 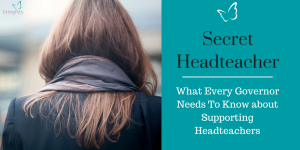 One Headteacher shares her experience of trying to get the support she needed in her role, the challenge of reaching out for help, her struggles getting her governors on board and the impact of coaching when she was finally granted it.